Adults who consider themselves seniors provide leadership, wisdom, and grace to the life of our church. Our senior adult ministry is a vibrant and active group for the more mature members of our congregation. Through the ministries of the church, our senior adults serve together, fellowship together, and travel together. Our senior adults serve by teaching Sunday School, providing leadership for committees, and by participating in many of our church’s mission endeavors in our community. 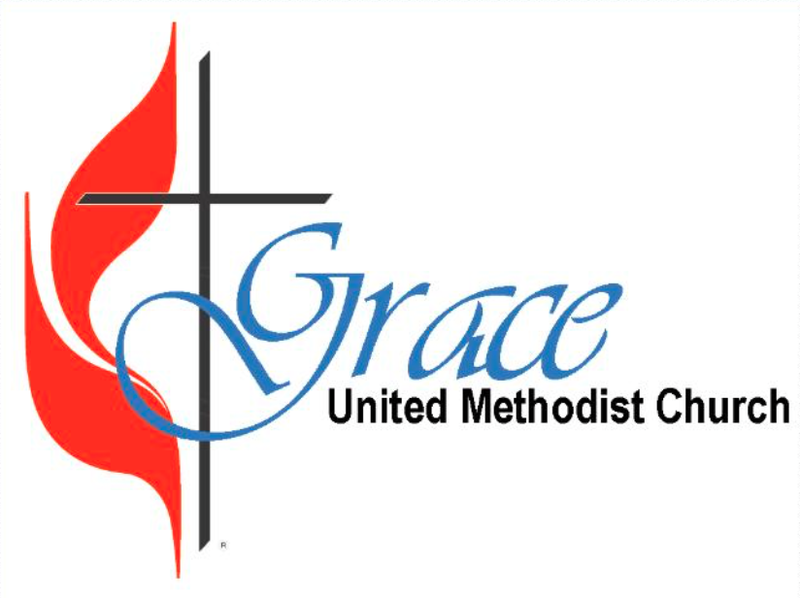 They fellowship together with luncheons, special events, and a variety of programs. From day trips to local areas of interest to extended tours to further destinations, our senior adults have many opportunities to enrich their lives with travel. If you would like to get involved with a fun-loving group of people who are living life more abundantly, come join the senior adult ministry.